The haunted father of a washed-up stuntman. A disgraced surgeon and his son, a broken-down boxer. A father set on permanent self-destruct, and his daughter, a reluctant powerlifter. A fireworks-maker and his daughter. A very peculiar boy and his equally peculiar adopted family. Five houses. Five families. One block. Ask yourself: How well do you know your neighbours? How well do you know your own family? Ultimately, how well do you know yourself? How deeply do the threads of your own life entwine with those around you? Do you ever really know how tightly those threads are knotted? Do you want to know? I know, and can show you. Please, let me show you. Welcome to Sarah Court: make yourself at home. 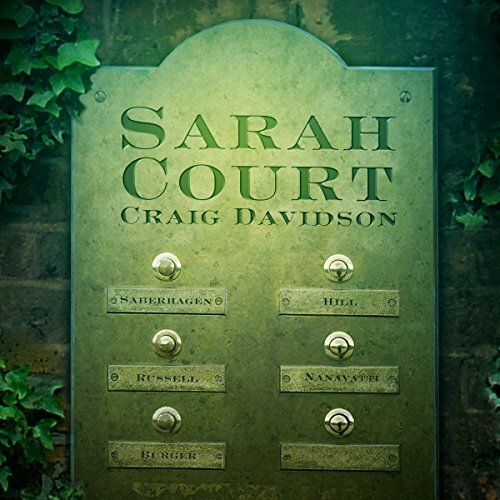 ©2010 Craig Davidson (P)2012 Audible, Inc.